Vaido (Võrumaa, Estonia) on 22 January 2019 in Landscape & Rural. Worth getting cold feet to see this ! Beautiful frozen details under the sun ! 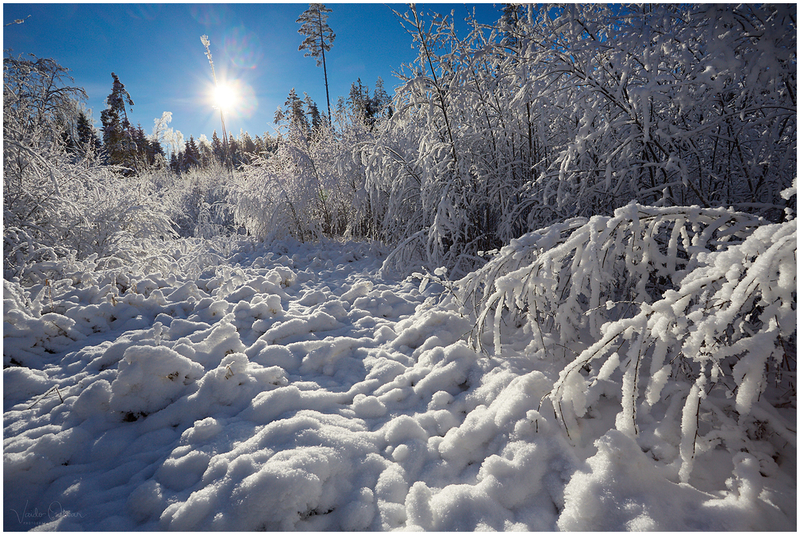 Beautiful light on the crisp snow! !